These Pressure Cooker Low Carb Deviled Egg Salad Roll Ups are ready in 15 minutes. 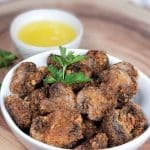 Heart Smart, Gluten Free, Low Calorie, Keto Friendly and delicious! These Pressure Cooker Low Carb Deviled Egg Salad Roll Ups make a beautiful presentation at any type of luncheon. You won’t miss the bread. 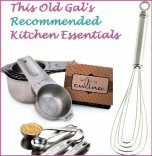 You are going to love the method for cooking the Eggs. If you want to cook up a big batch of Eggs for later, check out my Pressure Cooker Easy Hard Boiled Eggs recipe. 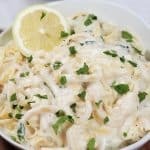 Simple ingredients and only a few minutes in the Pressure Cooker, you can have a healthy lunch anytime. 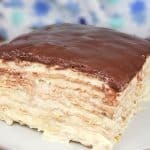 They are great to make in advance, as the Cabbage Leaves will hold up very well. If you don’t like Dijon Mustard, use Brown or Yellow Mustard, or leave it out. If you don’t like pickles and prefer Dill Weed, make the substitution. 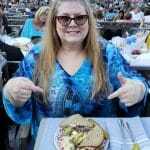 Cabbage makes a great replacement for bread and tastes delicious. For another cabbage recipe, try my Pressure Cooker Jewish Sweet & Sour Stuffed Cabbage. Make your own wraps with this Indian Chapati/Roti/Flatbread recipe, using Low Carb Flour. Grind up some Chick Peas to make homemade flour. 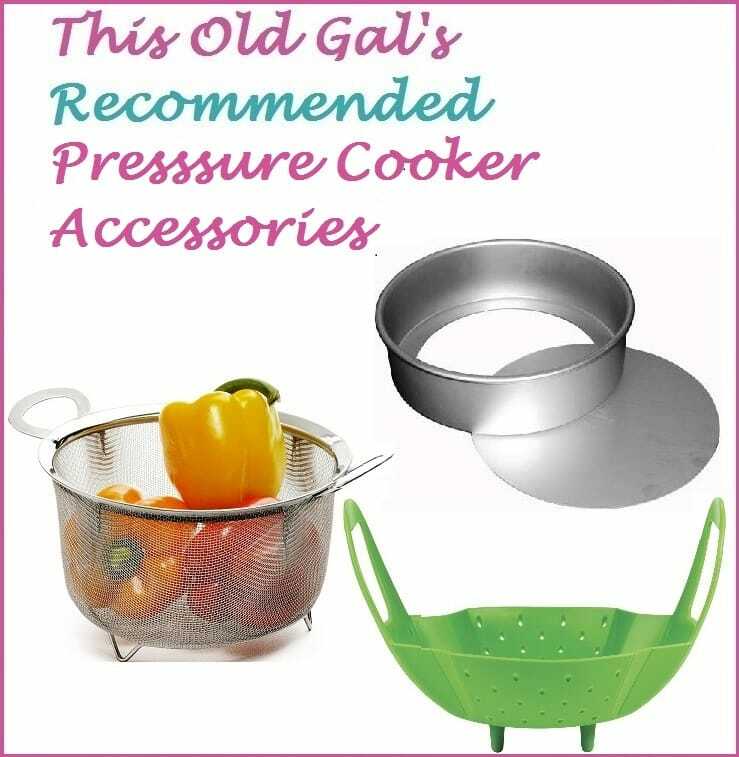 I’m using a really great technique that I recently heard about in my This Old Gal Pressure Cooking Group. This method will eliminate the worry about peeling eggs and the eggs will cook quicker then with the shells. Please make sure you note that eggs stick pretty badly, if you do not grease the Loaf Pan. Rub in some Coconut Oil or use an Oil Mister and Spray the Loaf Pan very well. I use the Fine Life Oil Mister, as it doesn’t clog and each pumping, gets you a very long spray. Crack the Eggs into the Loaf Pan and then Sprinkle on some Kosher Salt and Freshly Ground Black Pepper. Place your Trivet over the water, into the Pressure Cooker cooking pot. Place the Loaf Pan of Eggs on top of the Trivet. You are ready to cook. 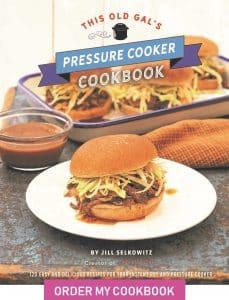 This method also works with my Pressure Cooker Summer Picnic Potato Salad recipe. 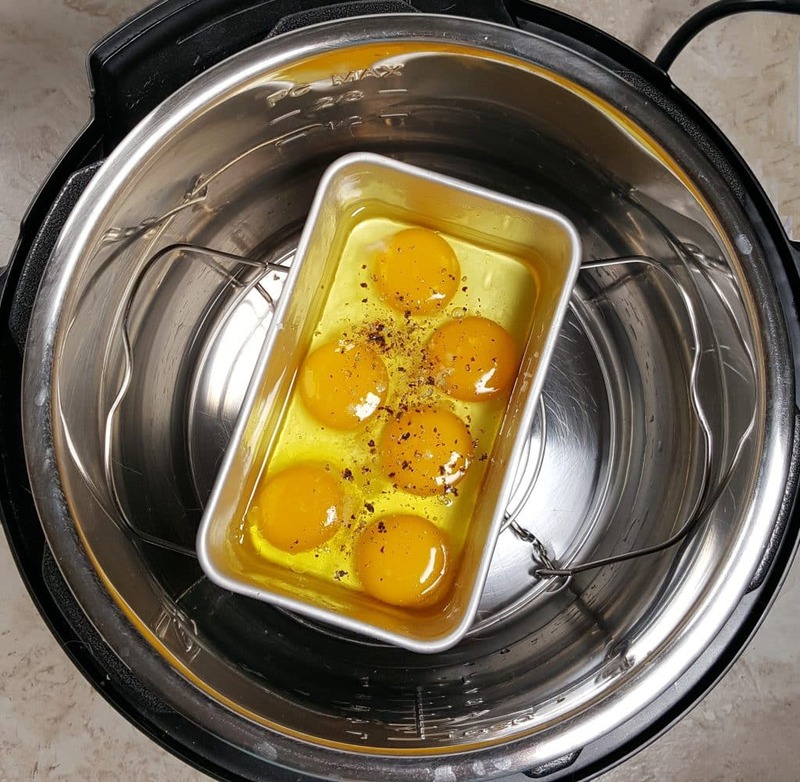 Remove Eggs from Pressure Cooker and turn them out into a Bowl. Place in refrigerator to cool. You can see from the above photo, the Eggs are perfectly cooked and are pulling away from the side of the Loaf Pan. No sticking! Yay! 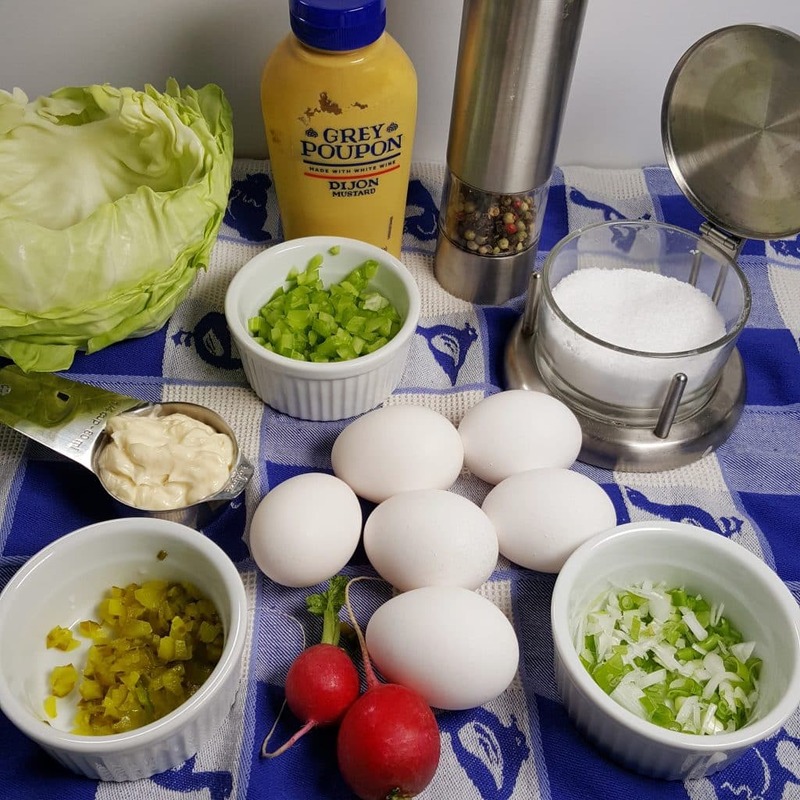 Add all the Deviled Egg Salad Dressing ingredients to a Medium Sized Mixing Bowl. If you don’t like Dijon Mustard, use Brown or Yellow Mustard, or leave it out. If you don’t like pickles and prefer Dill Weed, make the substitution. 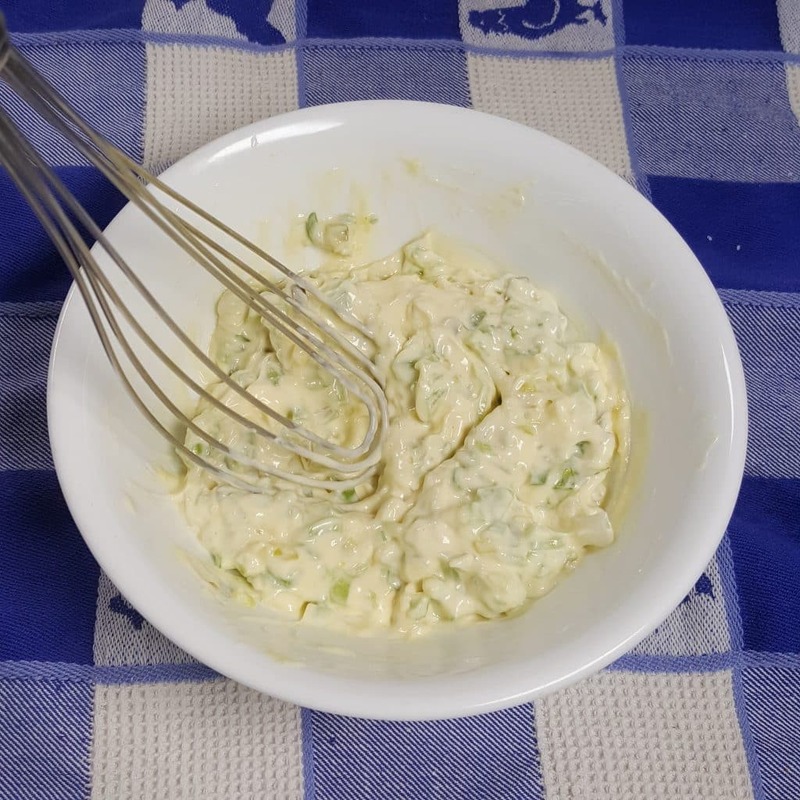 Use a Whisk or Fork and mix together the Deviled Egg Salad Dressing Ingredients. When making plain old Egg Salad, I like to smoosh my Eggs really well. 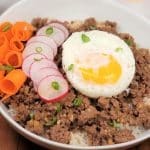 For this recipe, I like the texture of the chopped Eggs. 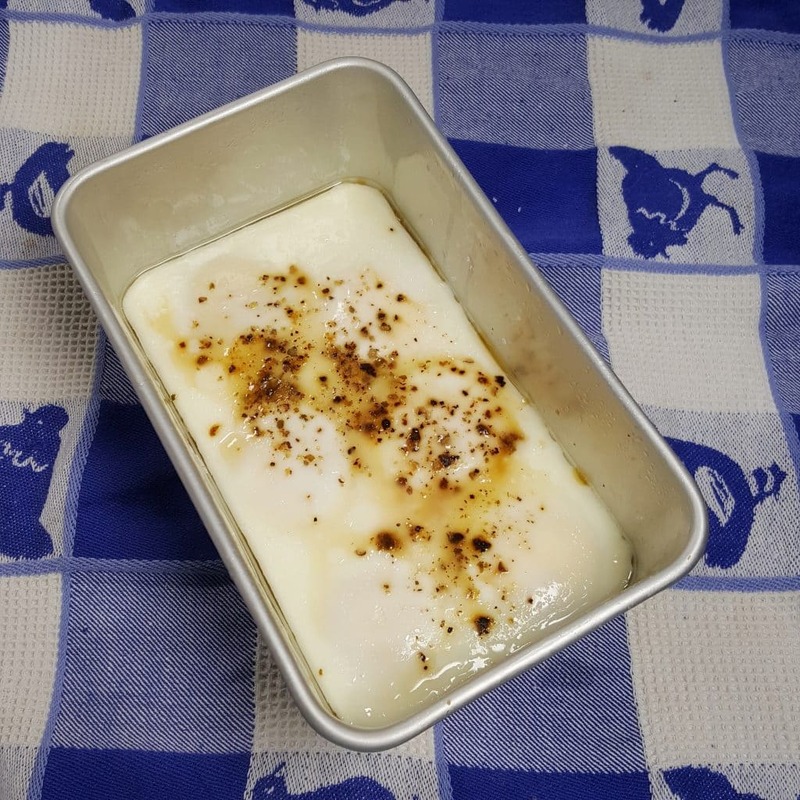 If you have a Baking Rack, place the Hard Boiled Egg Loaf on the Baking Rack and push the Eggs through. They will be perfectly and evenly diced. If you don’t have a Baking Rack, just chop up the Eggs, however you like. Carefully fold in the Deviled Egg Salad Dressing. Carefully core the Cabbage with a sharp Pairing Knife. Gently pull off some Leaves. Place a scoop of the Pressure Cooker Low Carb Deviled Egg Salad Roll Ups into three Cabbage Leaves. Top with thinly sliced Radish and sprinkle on some Fresh Parsley. Scallions and Watercress make nice toppings too! Of course, you can always make a loaf of my Hokkaido Milk Sandwich Loaf and serve the Egg Salad on bread. 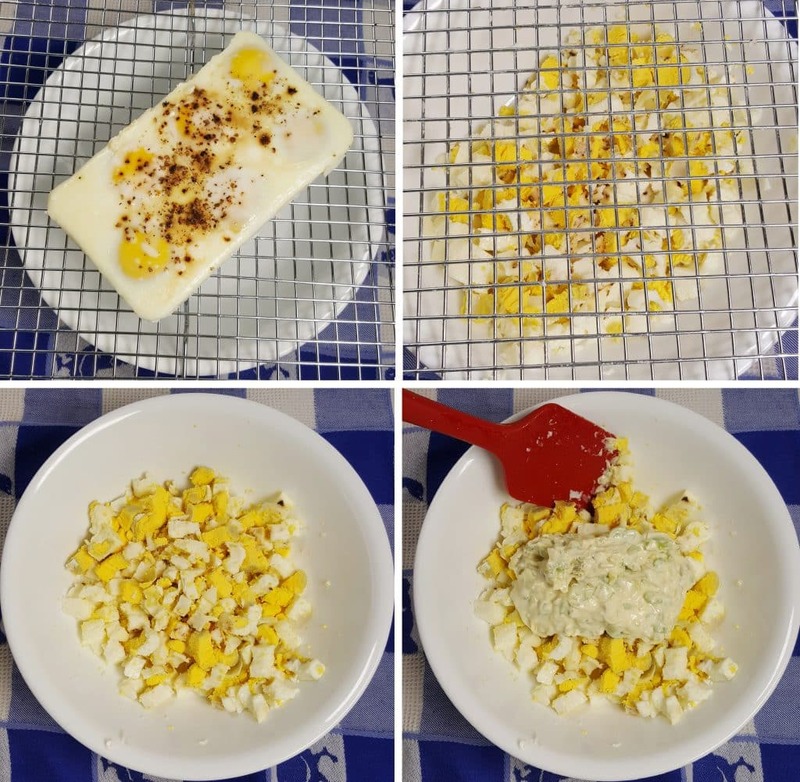 🙂 Egg Salad is so easy to make in a Loaf Pan, you’ll never want to do it any other way again! For another Low Carb Meal, try my Pressure Cooker Spaghetti Squash and Meat Sauce or my Pressure Cooker Picadillo Stuffed Delicata Squash. Coat Loaf Pan well with Oil. Crack in 6 Eggs. 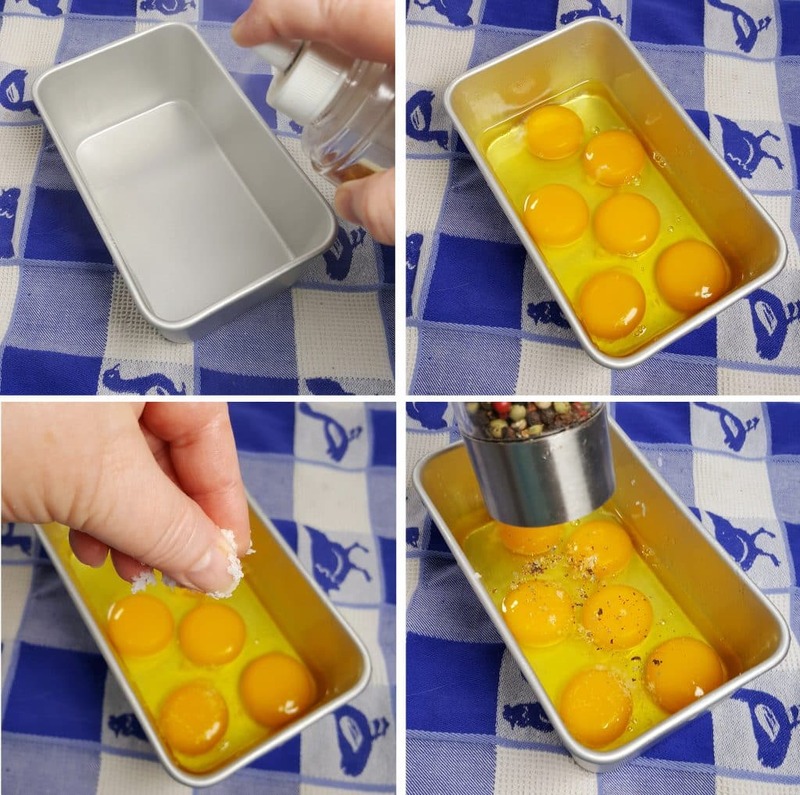 Sprinkle Salt and Pepper over Eggs. Add 1 cup of Water to Pressure Cooker cooking pot. Place Trivet into pot and place Loaf Pan of Eggs on to Trivet. Lock on Lid and close Pressure Valve. Cook at High Pressure for 2 minutes. Wait at least 10 minutes before you release the pressure. Turn Eggs out into bowl and place in Refrigerator to Chill. Once chilled, push Eggs through Baking Grate into Mixing Bowl. 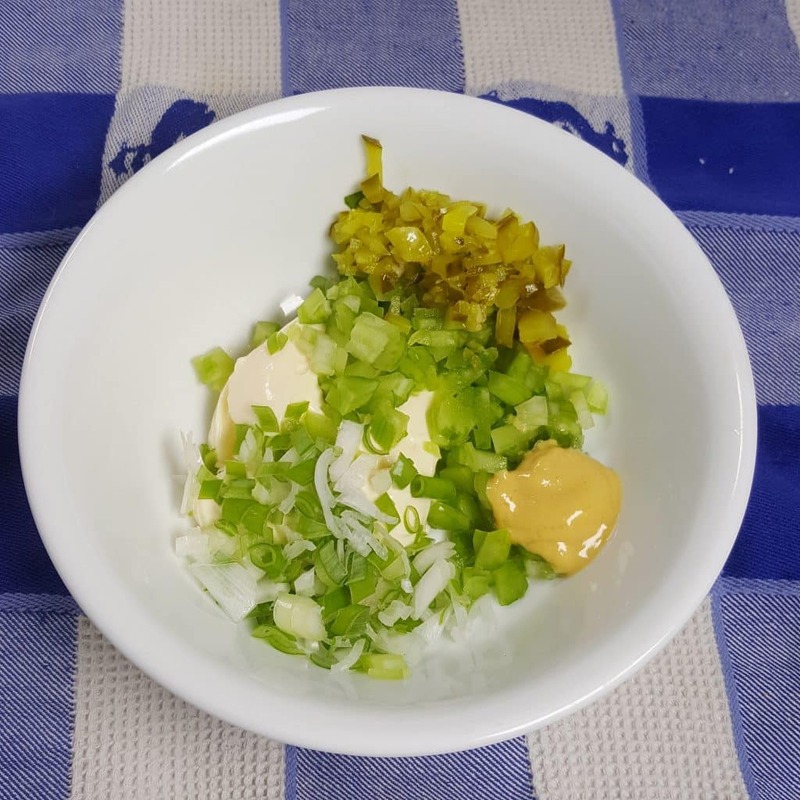 Whisk together Sauce Ingredients and carefully fold into the chopped Eggs. Core Cabbage and remove 3 Leaves. Shave down the white vein. 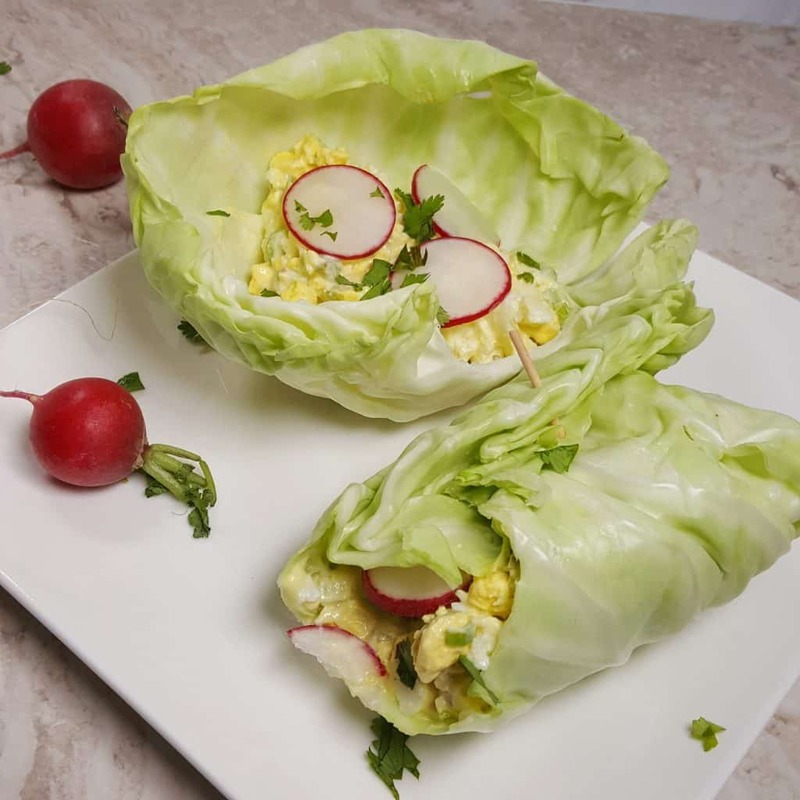 Add a scoop of Deviled Egg Salad to each Cabbage Leaf. Top with slices of Radish and a sprinkling of Fresh Parsley. Roll up and enjoy. If using a smaller loaf pan, add one minute to the cook time. You can also cook for 3 minutes and then wait 5 minutes to release the pressure. Do whatever is convenient for you. 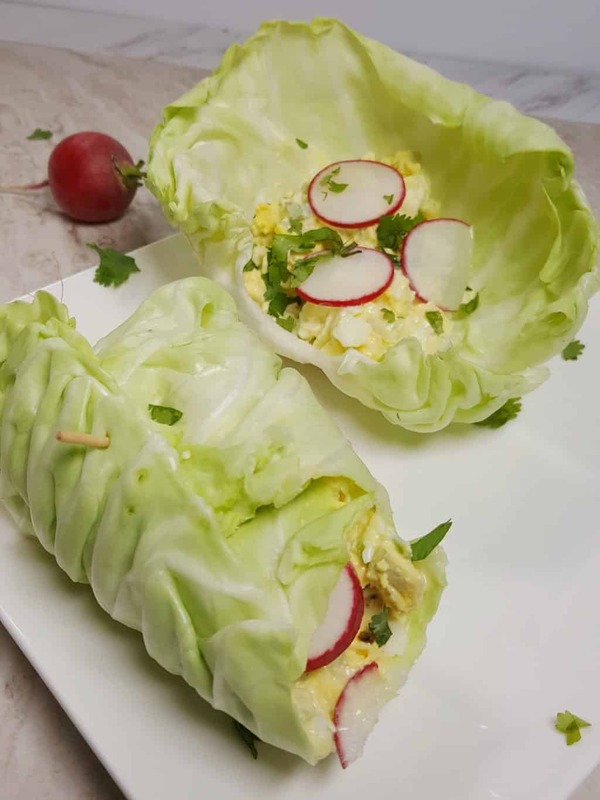 PIN this Pressure Cooker Low Carb Deviled Egg Salad Roll Ups!